Isobella Jade's Petite Modeling Tips: Fashion Week 2011: Show me your short and stylish petite runway look. Fashion Week 2011: Show me your short and stylish petite runway look. Here, we celebrate all sizes! 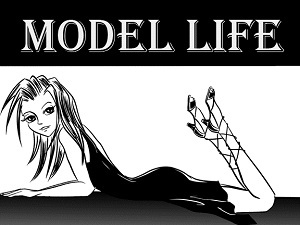 Click here to check out Model Life mobile and my other books.